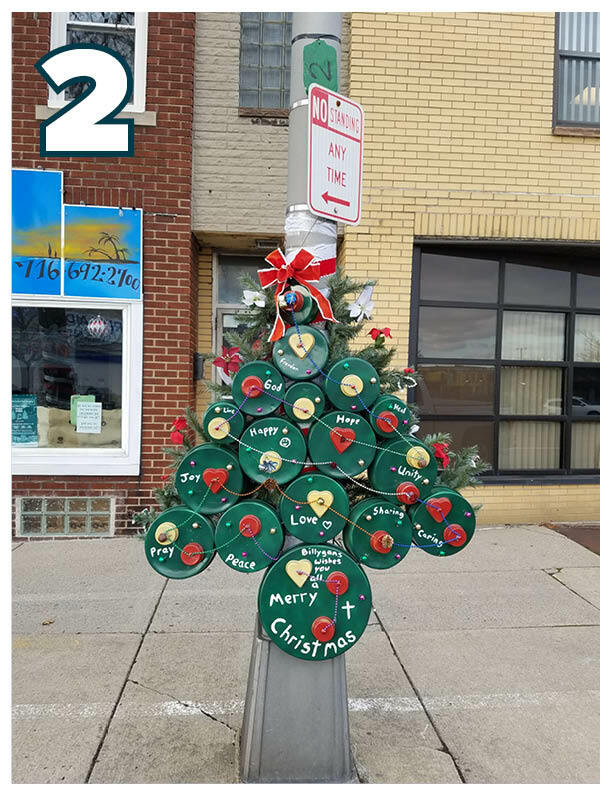 As part of the planning process, on December 3rd, Tonawanda Main Street held a Public Open House to present each of the projects and gather feedback from the public. Information gathered during the session will help inform the development of the plans. 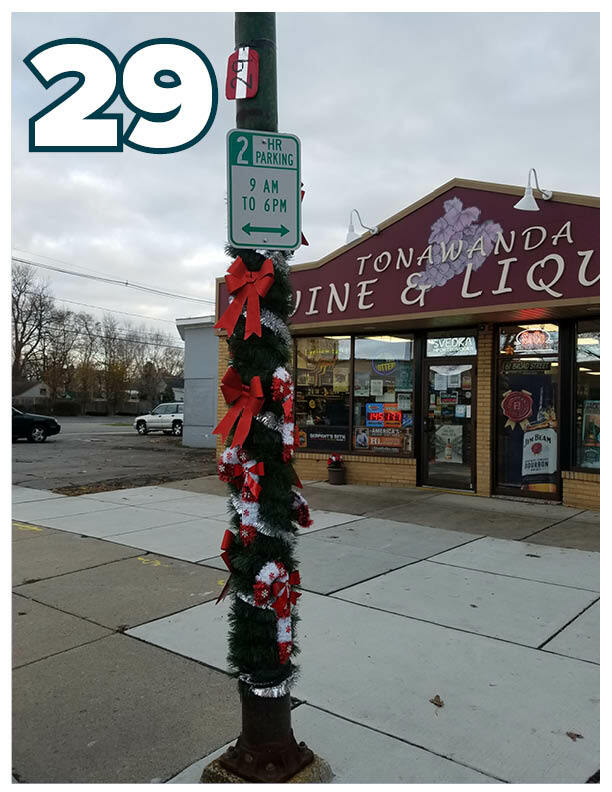 Information from these studies will help prepare Tonawanda Main Street, together with the City of Tonawanda Local Development Corporation, to function as a sustainable grassroots organization focused on downtown revitalization. Thank you for your participation! 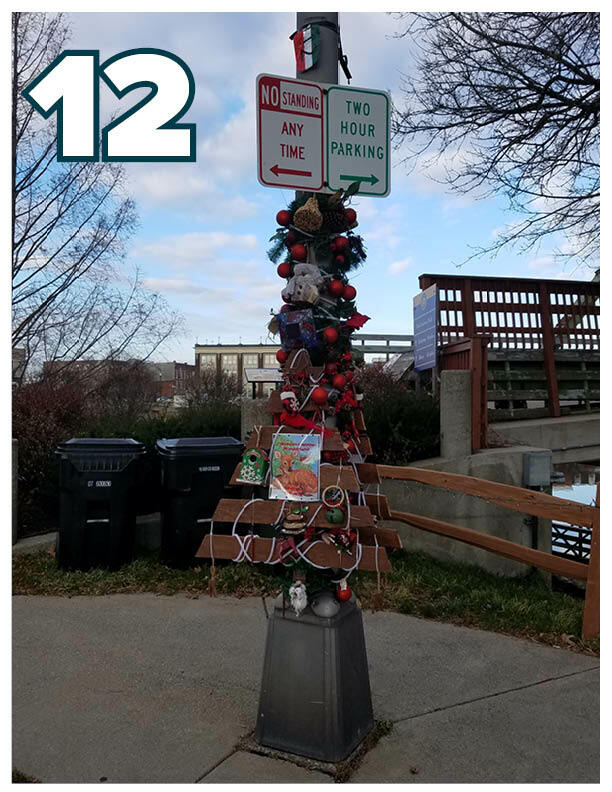 Each of these projects are made possible by the City of Tonawanda, in partnership with the Western Erie Canal Alliance, and a grant from the New York State Department of State under Title 11 of the Environmental Protection Fund. The following provides details about the draft materials presented for each of the planning projects. 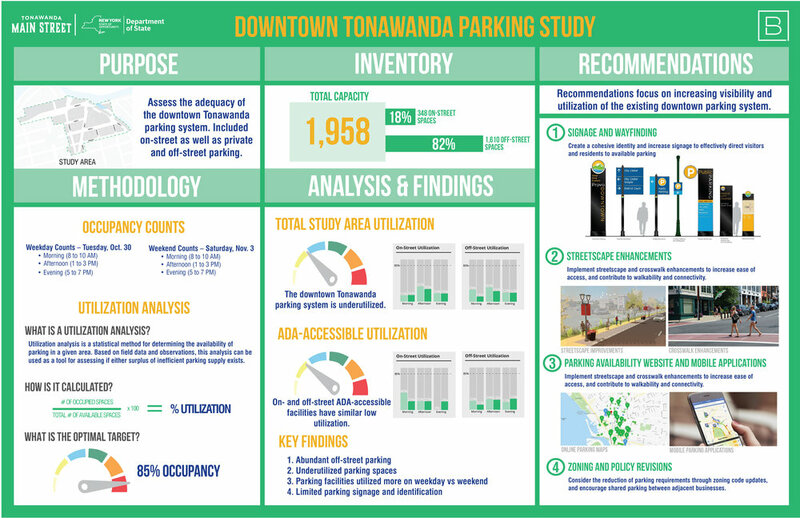 The Parking Study for downtown Tonawanda assesses the adequacy of the downtown parking system including on-street and off-street parking. For the complete presentation from the Open House click here. The Historic Survey for the downtown provides an inventory of the historic resources in the downtown area. For a review of the presentation of draft materials click here. Contest ends Friday, December 15, 2017. 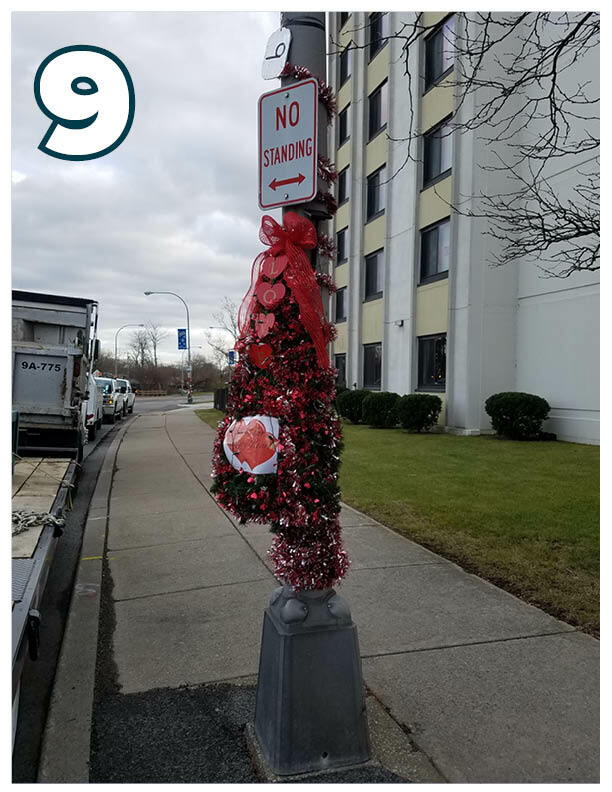 There are thirty-one decorated Light Poles, the following map and images show the location and corresponding photo of each. 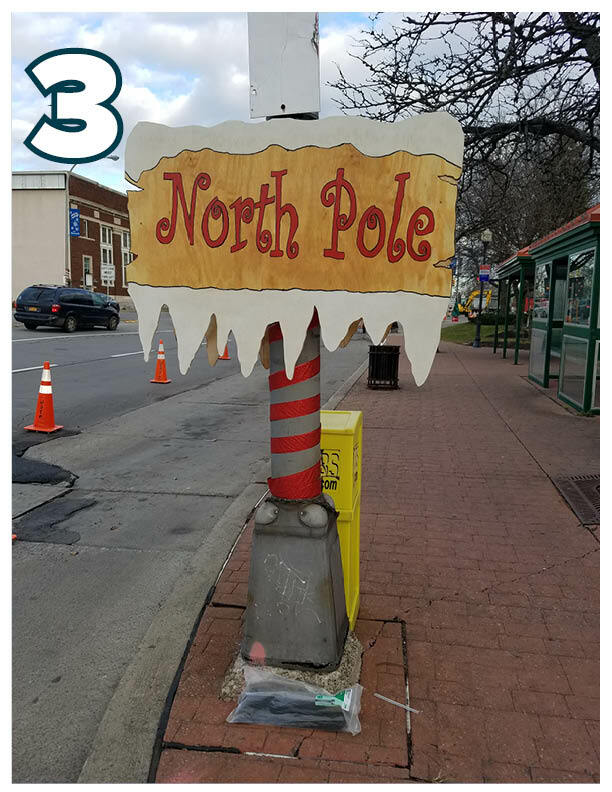 Other activities include a visit with Santa and other holiday characters, a ride on the Clinton Park Express and more! We'll be caroling to Clinton Park for the City's Annual Tree Lighting Ceremony at 7 pm! 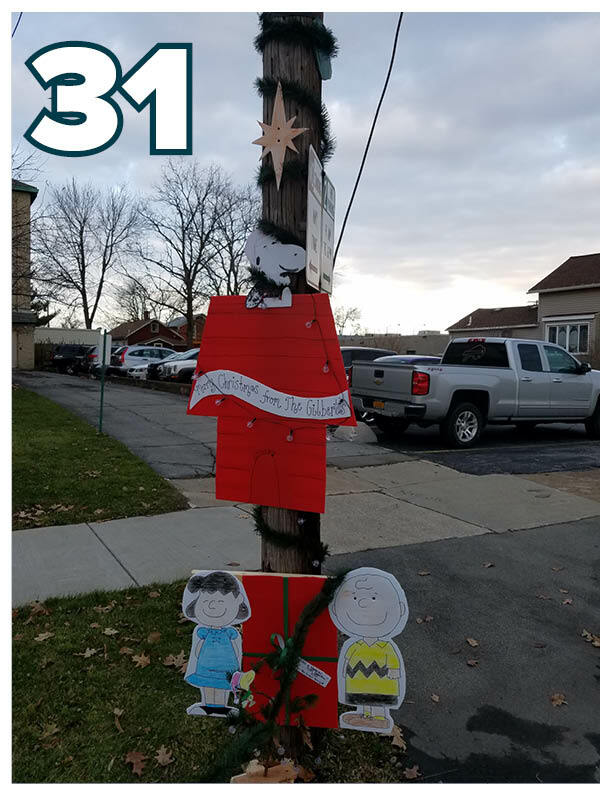 And, be sure to check out our Community Light Pole Contest while you're here! 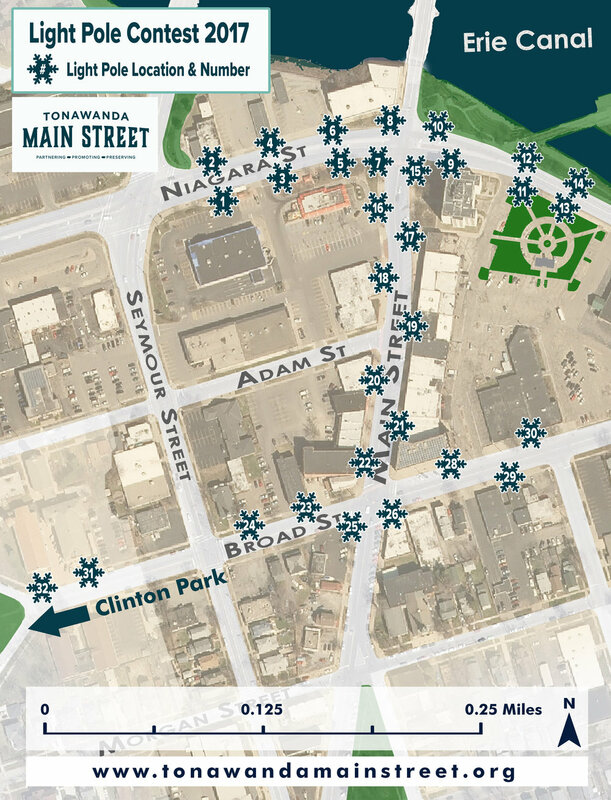 On November 2nd from 5 to 7:30 pm Tonawanda Main Street is hosting a special Food Truck Thursday Tactical Event on Main Street and Adam Street in the City of Tonawanda. Main Street will be closed between Broad and Niagara Streets for a variety of tactical activities to “try out” new streetscape elements like flexible seating, public art and more! 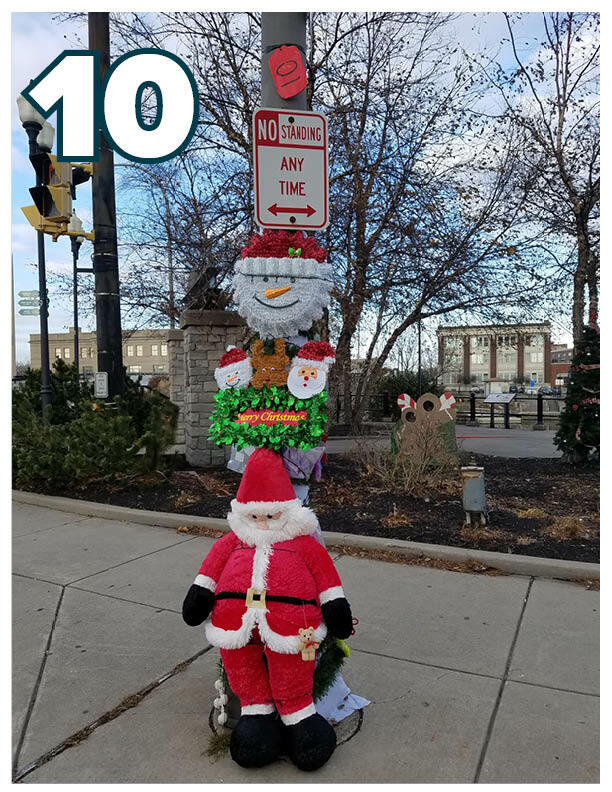 Show us how you think the street should look and check out the unique businesses in downtown Tonawanda! 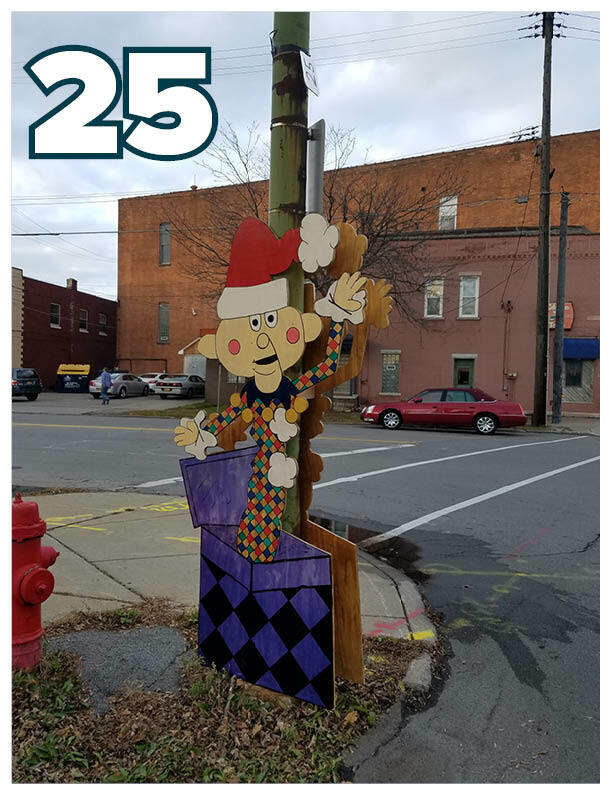 Joy Kuebler Landscape Architect, PC will be on Main Street conducting activities and food trucks will be set up on Adam Street, all for an exciting night in the heart of the City! Your participation is critical to the success of our volunteer-based organization, thank you for staying involved! August 5th, from 11 am to 2 pm, is Downtown Day in the the City of Tonawanda! The event will feature the Grand Opening of the Intermodal Hub! 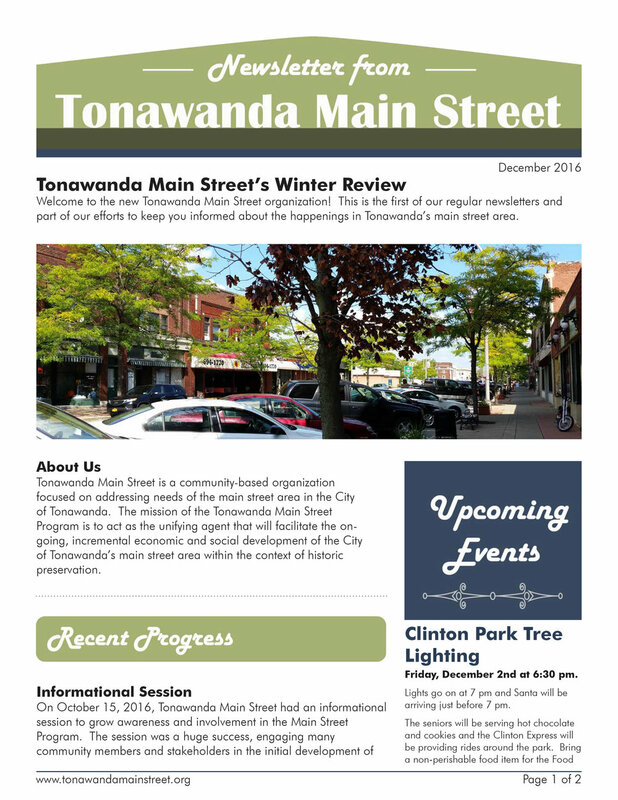 Tonawanda Main Street has developed a new email newsletter to keep the community up-to-date on the happenings of the organization and current events in the City of Tonawanda. 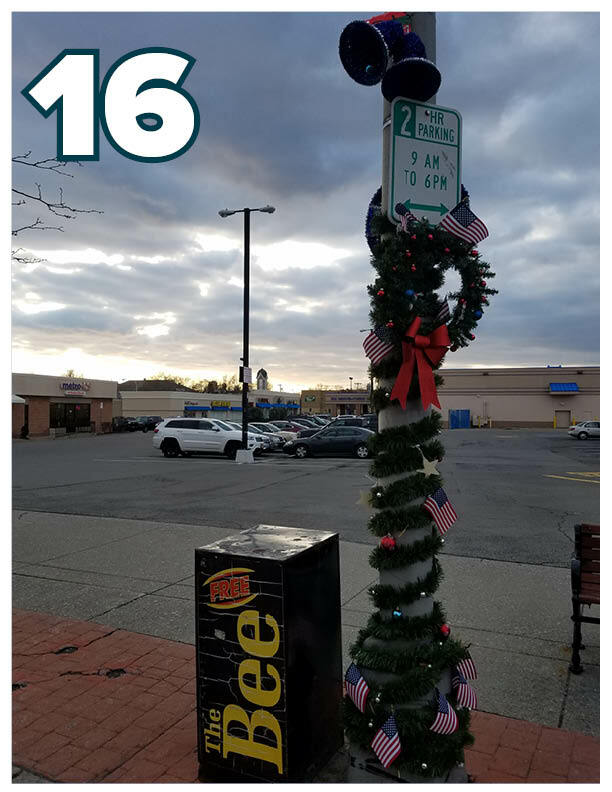 The first issue was developed in early December 2016 and can be seen below. 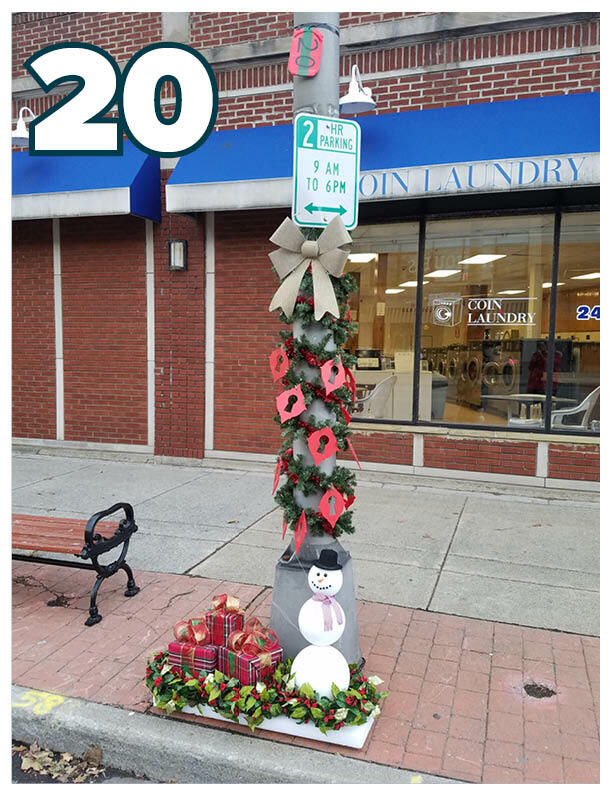 Please sign-up at the bottom of the page to receive periodic newsletter emails from Tonawanda Main Street in 2017! Happy holidays and best wishes for the new year!